No. 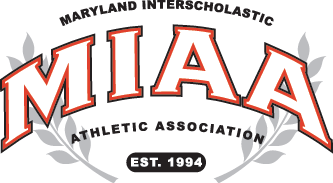 17 McDonogh’s boys’ basketball team, coming off a an upset loss at Calvert Hall earlier this week, bounced back Friday night with an impressive 62-58 road win over No. 15 St. Vincent Pallotti, Friday night in Laurel, as senior captain Noah Locke led the way. After scoring just four points in the first half, scored 18 in the second half, including 13 in the fourth quarter to propel the Eagles to this MIAA A Conference victory. Junior Drew Greene added 18 points for McDonogh and freshman Jared Billips netted 10 points. Pallotti’s Stephen Cannady netted a game-high 25 points to lead the Panthers.